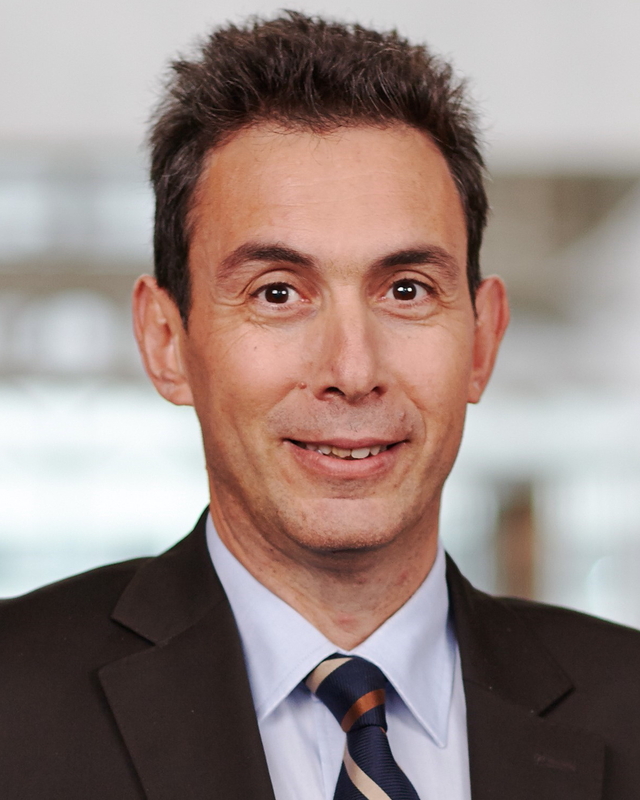 Airbus has appointed Mr Jean-Marc Nasr as President Asia Pacific. Based in Singapore, Jean-Marc Nasr will be responsible for Airbus’ overall strategy, industrial footprint and operations in the region, as well as for advancing the company’s “One Roof” policy to integrate its various business entities in key markets. In addition, Jean-Marc Nasr is concurrently Head of Regional Sales Asia Pacific, including China and India, for Airbus Defence and Space. In this role, he is responsible for sales of the company’s complete range of defence and space products in this area. See latest HD Video Interviews, Podcasts and other news regarding: Airbus, President.